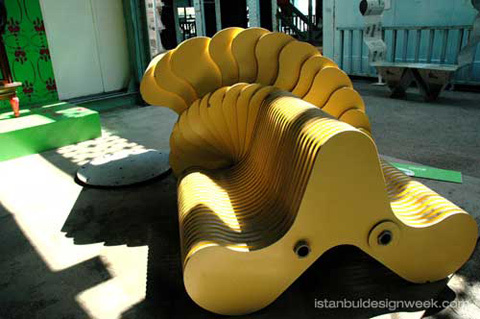 Since 2005, Istanbul Design Week has been the greatest design organization of Turkey and this year it will be held between 29th September – 3rd October 2010. 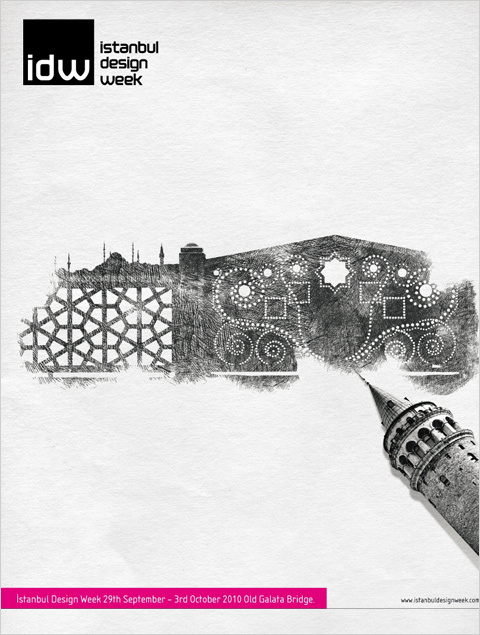 In the Capital of Culture of year 2010, IDW will be hosting many exhibitions from all around the world, with the theme ‘city & design’. Visitors will experience intense design days with symposiums, workshops and conferences at this connection point for creative ideas from different disciplines of design. Reaching much bigger number of people than the previous years is aimed. 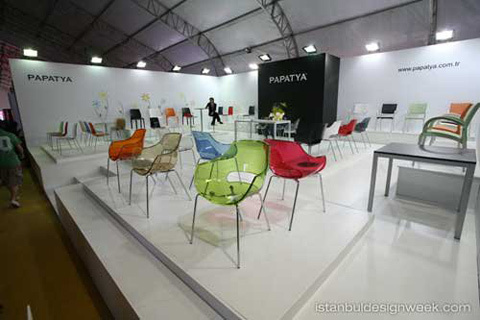 This year, IDW has taken its place as a brand in international design events calendar. Having a remarkable dynamism regarding participation and advertisement internationally, IDW is more than just a showcase for designers; it is a creativity platform presenting reference points for them to draw their path. This entry was posted in Design News, Events and tagged Architecture, contemporary, Design, diseño, interiors, lifestyle, light, style, trends on by .